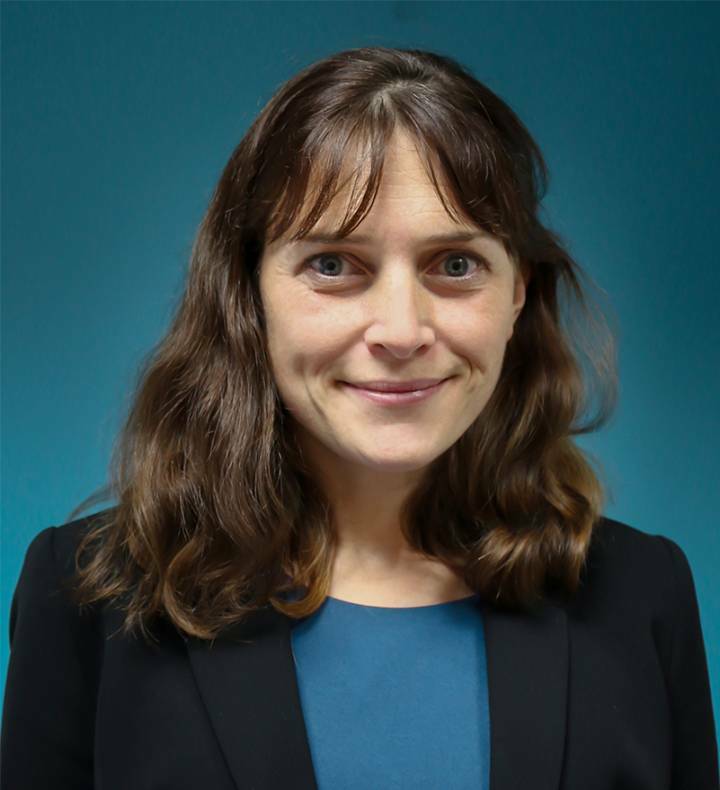 Caroline Harries joined Kingston University in 2007 and has progressed her career at the University from divisional financial analyst supporting the arts faculties, to Deputy Finance Director for financial planning and analysis, to her current role as Director of Finance. During this time Caroline has established a team of finance business partners to better support the University, implemented the Resource Allocation Methodology and played a key role in working with the SMT on Plan 2020. Prior to working in higher education, Caroline was a manager in corporate finance at PKF advising on PFI projects, having previously qualified as a chartered accountant at PriceWaterhouseCoopers in London in 2004. She also acts as a lead member of the University's Senior Management Team. Member of the British Universities Finance Directors Group working group for Financial Reporting.